(Welcome to the inaugural inductee class of 2017 honorees. What an amazing list of Player, Coaches, and Contributors for our 1st Inductee Class. We certainly had to make up for some lost time and seemingly have a larger class than one would expect. However, with that being said the committee still had a difficult time narrowing our first class to 18 inductees. It is truly amazing that New York State girl’s high school soccer has such an exorbitant amount of talent of individuals on both sides of the sidelines. NY had quite a few contributors (players) who contributed and played in the first ever game, original team and or first championship team for the USWNT. Emily Pickering-Harner captained the first USWNT and either scored the very first or second WNT goal. There are some great debates about that. We do know that Emily scored and assisted along with Michele Akers in that 2-2 draw with Denmark back in 1985. NYS boasts players who currently and formerly played in the WUSA, WPSL, NWSL, across the pond and in foreign countries. Many inductees went onto win a HS State Championship as well as a National Collegiate Championship becoming All-American High School and Collegiate players, some of them who now are giving back and coach High School themselves. 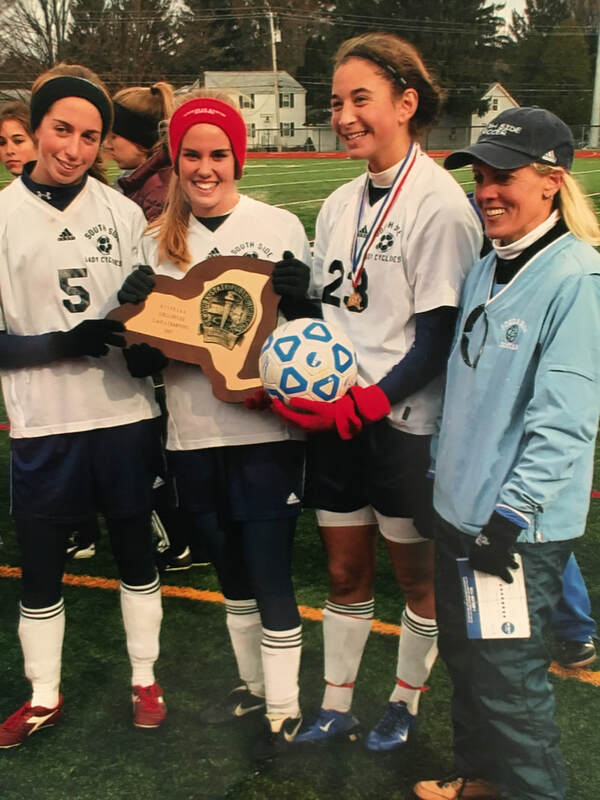 Sue Weber-Alber who was drafted in the first ever WPSL draft played for the Boston Breakers, Philadelphia Independence and still currently plays semi-professionally where she grew up coaches numerous travel teams and coached St. Anthony’s to two State Titles being named NYS Co-Coach of the Year. Sara Whalen-Hess, 1997 NSCAA Division 1 National Player of the Year helped the US Women's National Team win the Women's World Cup, playing every minute of extra-time in the final against China. Whalen was pictured on the cover of Time Magazine hugging Brandi Chastain. Not to mention, many who think the best ever goal scorer in USWNT history (and now author and champion for women’s soccer) in Abby Wambach joins this amazing inaugural class. One of the most exciting players to watch today in Crystal Dunn is our youngest inductee and deservingly so, former National Gatorade Player of the Year. Coaches who not only won numerous state championships with hundreds of wins on the record books, but sacrificed their time and provided the love and passion for the game and its players not only on the pitch but in the classroom and have had and still have an ever-lasting impact on their players’ lives and careers, many of which still exist 20-30 years later. Coaches and contributors who could have continued on to the next level (collegiate, professional etc. etc.) but chose to be part of the High School Landscape because they know of its importance and what a high school athlete truly endures, learns, experience and the ability for them to be a representative of her/his community. There are no names on the back of the jerseys! Something you don’t see too often. And, these are just a few examples of the amazing feats, contributions and the overall greatness of NYS High School Girls Soccer. Sooooooo? Do think New York State High School Soccer “got game”? Well, we certainly know the answer to that. Inductee (player) Emily Pickering-Harner who was one of the first captains of the UWSNT and recorded the teams' first goal and or assist. 2017 Inductee (Player) Sue Weber: Islip HS (1999-2002 / All-American) defends Abby Wambach in a WPSL Game. 2017 Inductee (Coach) Ann Riva (Westhill-Class B and C)-1974-2005, 369 career wins, 4 state titles, 1 state coach of the year. 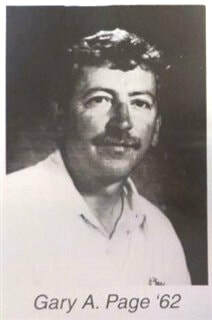 Started the soccer team in 1974. 2017 Inductee (Player) Ali Long, Northport (02-05) celebrates scoring a goal (Crystal Dunn on right) for the WNT in 2016. Inductee Christie Welsh with UWNT. Christie now coaches HS in New Jersey. 2017 Inductee (Player) Betsy Drambour: Shenendehowa HS (1980-1982) - Pictured Coaching HS later in her soccer career. Betsy Drambour in her collegiate days winning a National Title. Craig Gilbert - Tamarac HS Coach 478 Wins Class C State Champs 2004, 17 League Titles, 12 Sectional Titles. When retired, was the winningest coach in NYS and now in No. 2 all-time. Inductee (coach) Judi Croutier with the #1 Nationally Ranked RVC/SS team in 2008 with Class A State Championship Plaque. New York State Gatorade High School Player of the Year, Crystal Dunn in 2009 - Current USWNT Member - RVC/SS High School.